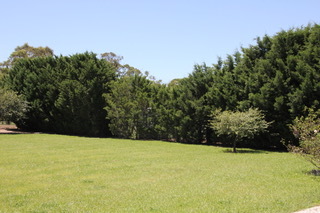 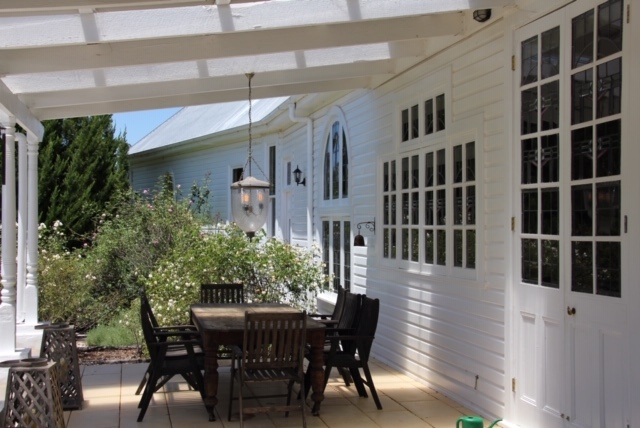 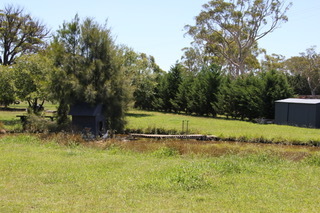 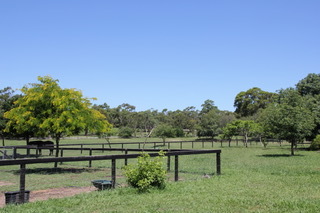 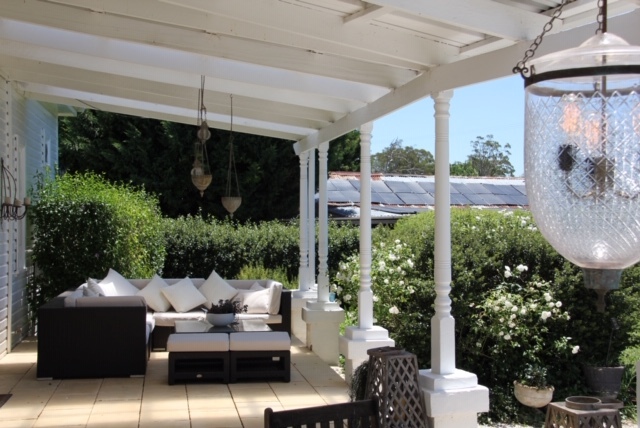 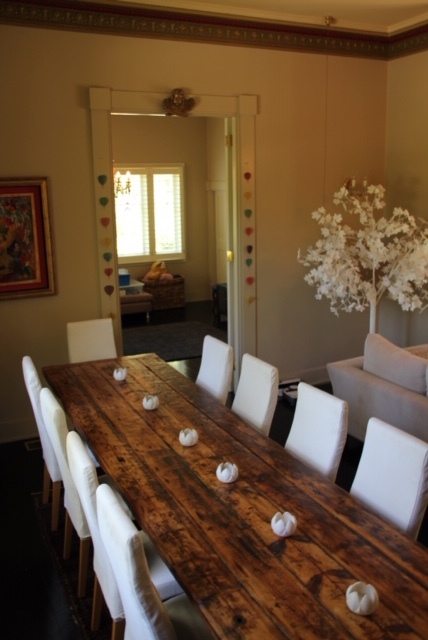 Homelands sits on 11 acres in Berrima in the beautiful Southern Highlands of NSW. 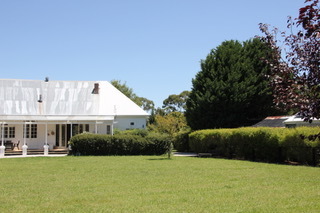 It is a wonderful sweeping weatherboard home with unique character. 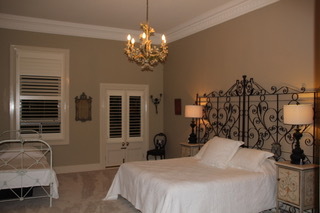 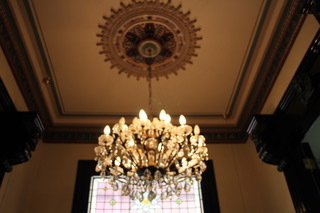 The 14 ft ceilings are adorned with exquisite chandeliers dating back 100 years or more and the house features many beautiful lead light doors and windows throughout. 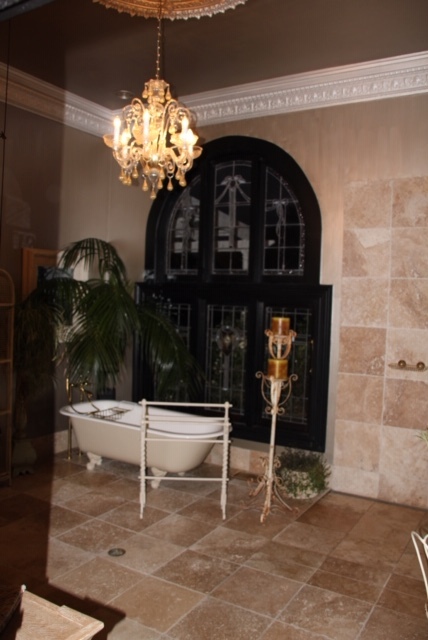 The main bathroom is oversized with an ornamental fire place and gorgeous view out through the huge lead light windows to the lush field beyond. 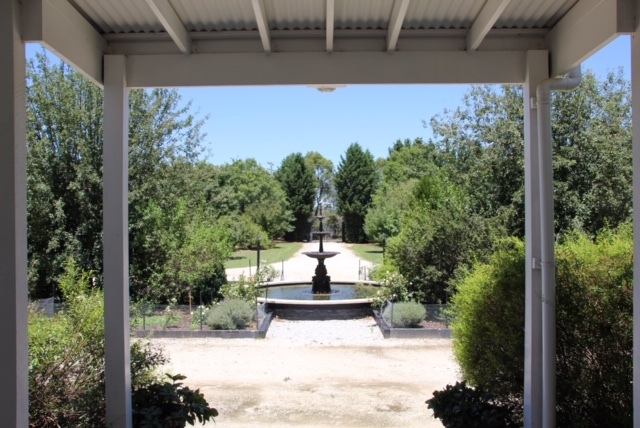 The gardens that surround the house are beautiful and well established with masses of roses, cherry blossoms, apple trees and maples , just to name a few. 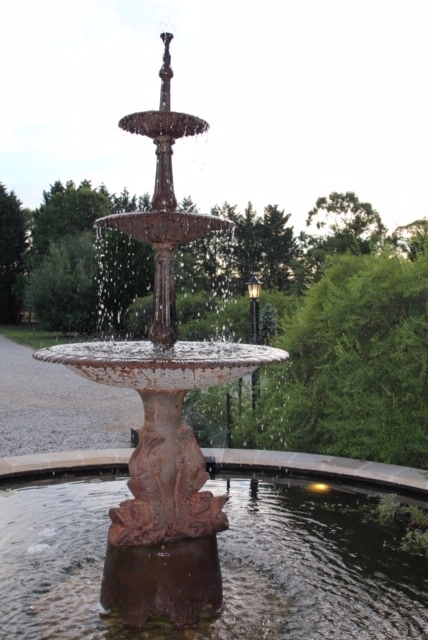 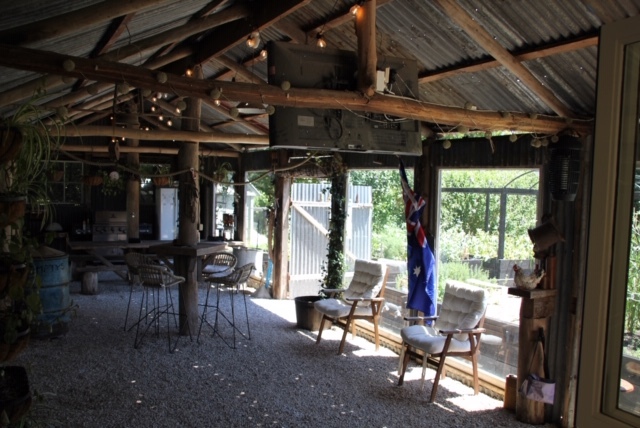 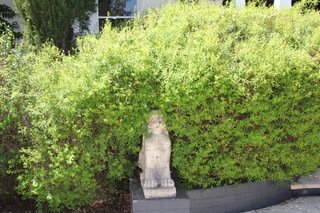 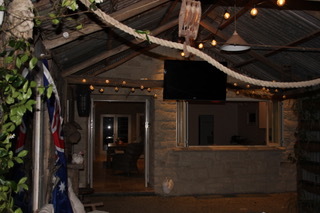 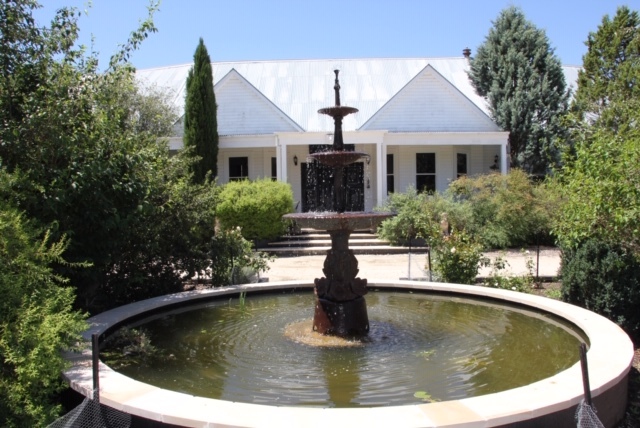 There is a rustic “Pub” full of charm that sits on the property and this flows through to the sandstone pool house. 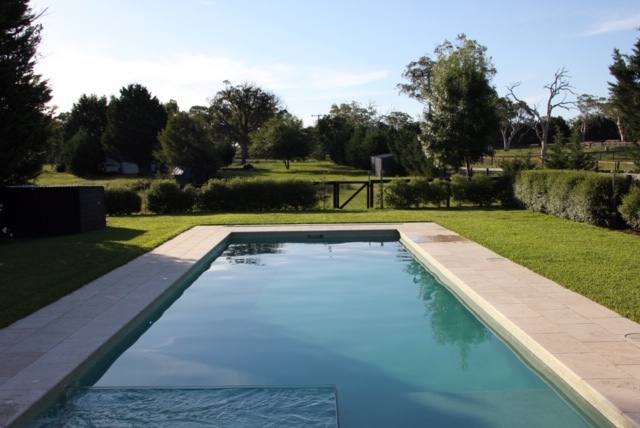 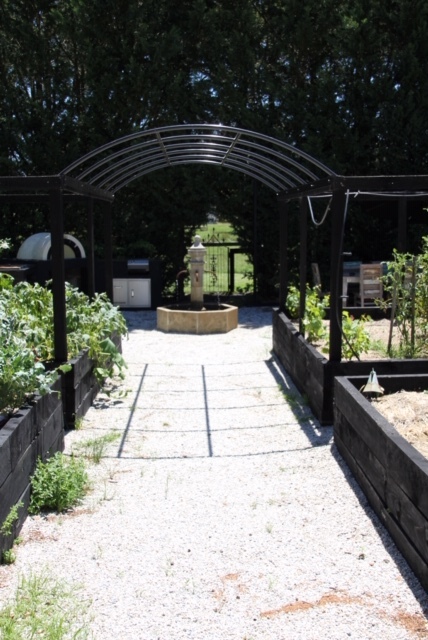 The pool itself sits on a pristine lawn and is flagged to the side by a beautifully kept vegetable garden with a gently flowing fountain and pizza oven. 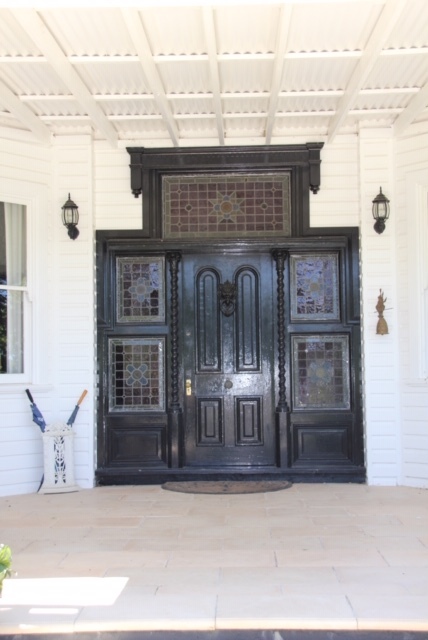 The main residence comprises of three large bedrooms, two living areas, study, parlour, two bathrooms , kitchen and mudroom. 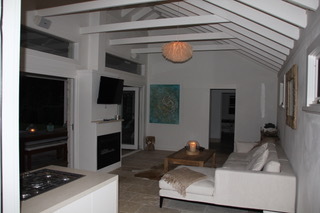 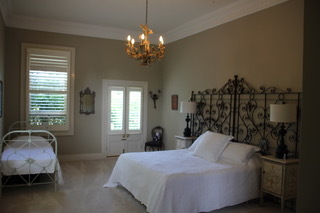 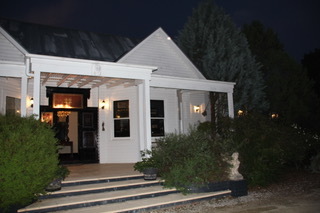 The pool house is self contained with one bedroom, kitchen and bathroom.